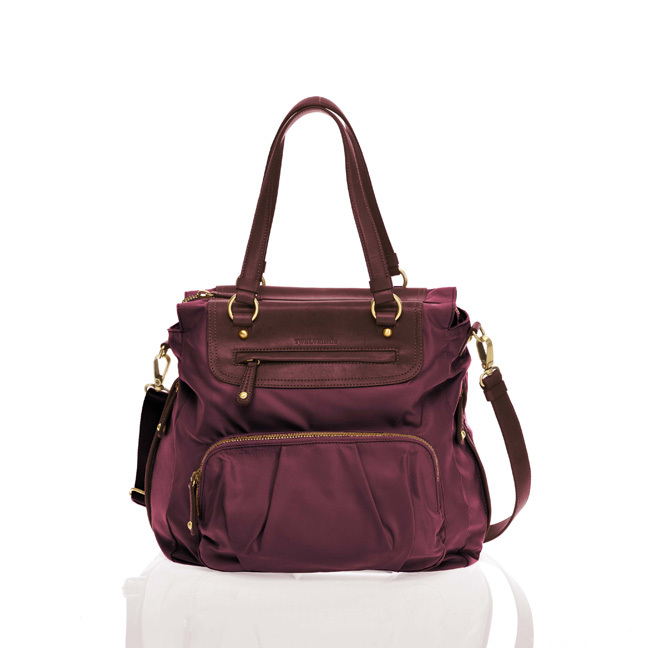 Treat yourself (and baby) to a swanky new diaper bag and stroller, and start the new year off in smooth, organized style. 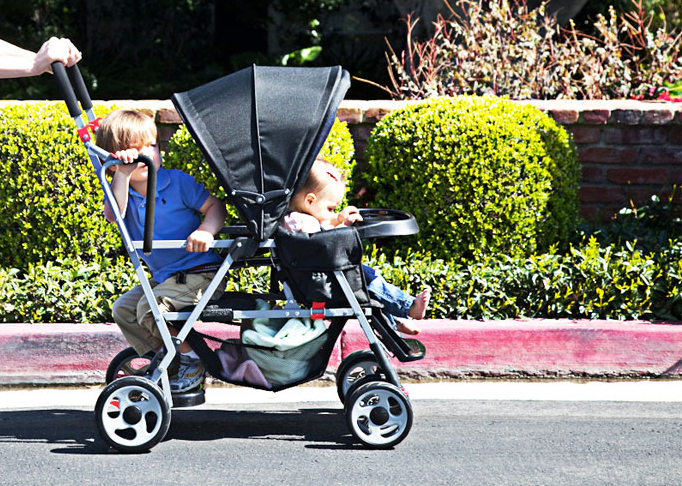 A tandem stroller that gives the best bang for the buck---and offers all my favorite features. 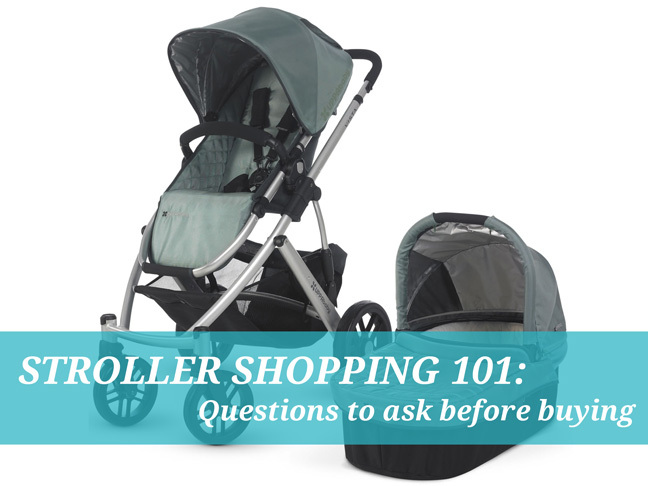 Get the low-down on the most popular types of strollers on the market.